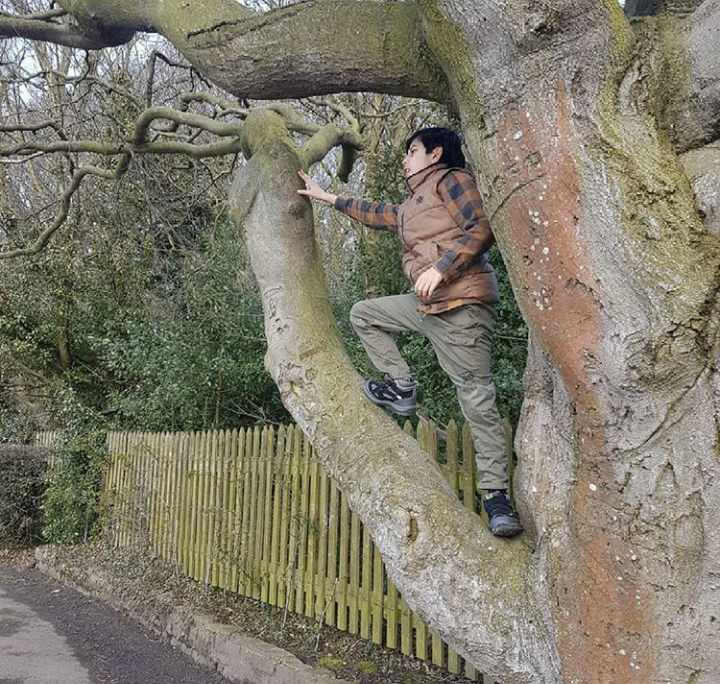 He's just turned 12, where has the time gone?! DS12 likes to get up early and sneak downstairs without waking his siblings. DD3 has usually beaten him to the table though! 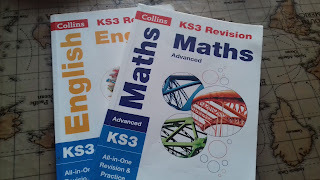 He likes this 'head start' so that he can finish his learning before everyone else and usually boasts that he's finished his Maths, or whatever subject he has decided to do first that day, to DS6, DS9 and DD14 as they come down the stairs! During the mornings, Monday - Thursday, he completes his three core subjects: English, Maths & Science. 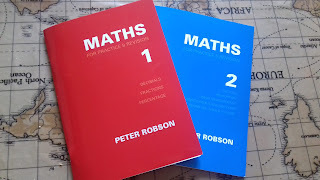 He usually starts with Maths and I set him a ten-minute exercise using his Maths Practice & Revision Book. We then discuss our latest Maths topic, which at the moment is percentages, and show him examples on the whiteboard before he uses his workbook to tackle the questions. After Maths he may choose English next. Again we have a whiteboard discussion on important literary techniques such as alliteration, symbolism, rhetorical questions etc. as well as looking at other techniques to use in longer comprehension questions such as 'PEE', point, evidence, explanation. 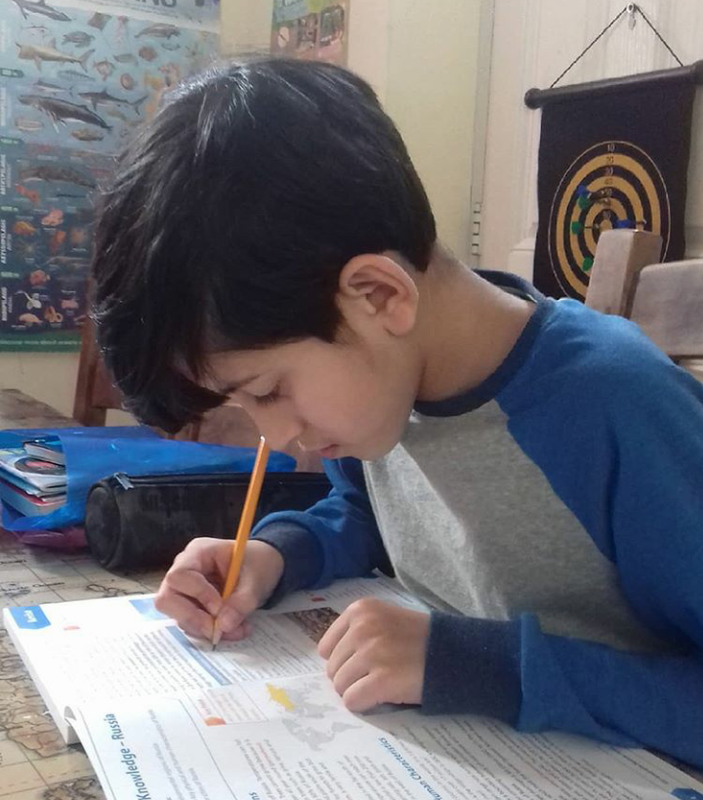 He is quickly understanding these concepts and recalls them during his comprehension work which he works through independently. 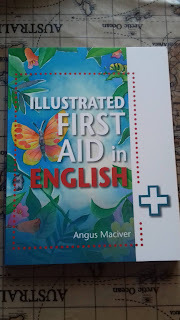 We spend the first part of the lesson adding to his vocabulary by using the Illustrated First Aid in English which covers syntax, spelling, idiom and correct usage as well as the Synonyms and Antonyms book. The second part of the lesson he will complete a comprehension or write a short story, letter or argument. We are currently focusing on areas such as writing to inform, describe & explain, persuade, argue & advise. Now he is at KS3 level he is also learning how to analyse texts and poems. 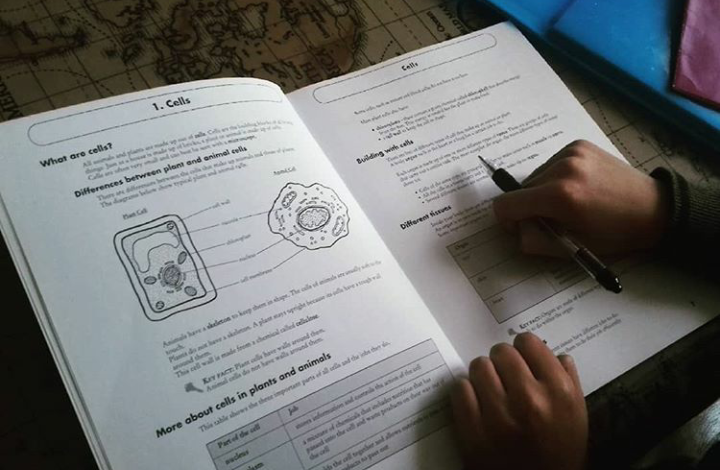 Although he's an avid reader of any book he finds interesting, including classics, he is not drawn to this subject as much as DD14 so, therefore, I don't think he will be studying English Literature but working towards his English Language IGCSE. 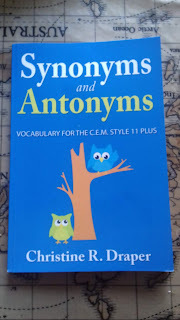 As Home Educators we can avoid studying texts such as Shakespeare when completing the English Literature IGCSE, but even so, he isn't showing much interest. Science is up next, which he thoroughly enjoys, especially the practical side! We have been trying out this book, Succeed in Science, which incorporates the three science areas; Biology, Physics and Chemistry. It has a very simple layout with questions to tackle after each section. He can easily read through himself and answer, but we also find YouTube videos and experiments to consolidate what he has learnt. At 12pm he is up and off, logging onto Studio Arabiya for his Arabic lesson which his tutor in Egypt. He has a hour lesson which is 1:1 where his tutor makes it fun and interactive. Check out our review here. After lunch we usually head out to the park or woods where he gets to explore. He takes along his binoculars and enjoys spotting local wildlife. 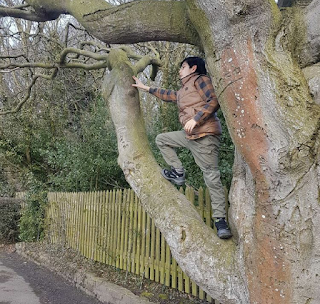 This June we have been out more than usual taking part in #30dayswild. Late afternoon, DS12 reads to DD3 and listens to DS6 read to him. I like this 'buddy system' as not only do they bond as siblings but it gives me time to cook and clean whilst the younger ones are kept occupied. DS12 will also play games, Lego and other activities with them. He also spends his afternoons reading his library books or creating animations using apps on our Tablet. 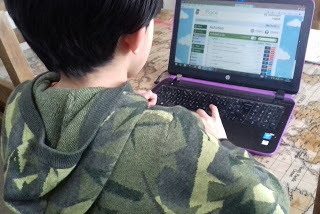 At dinner time he helps prepare the food and then sits at the kitchen table using EdPlace to learn and revise his subjects or does a bit of coding. Check out our review of EdPlace here. After dinner he prepares for either Cricket or Taekwondo where he has recently gained his black belt. He enjoys learning his new skills, teaching the younger children and meeting up with his friends. After his sports lessons he likes to read in bed before turning in around 9pm.